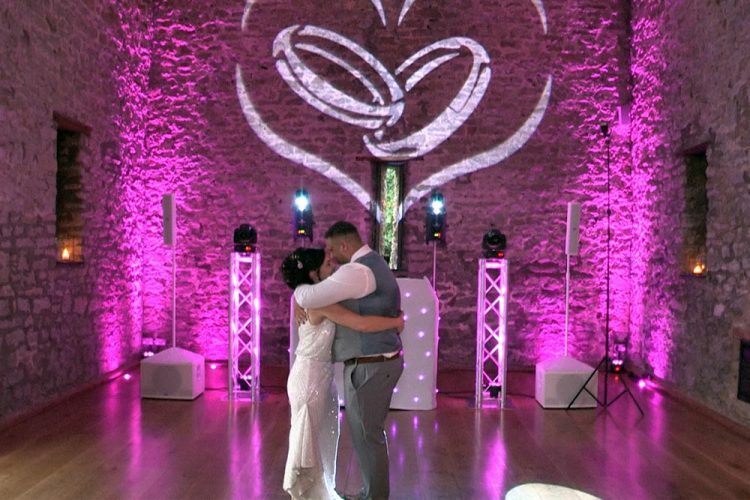 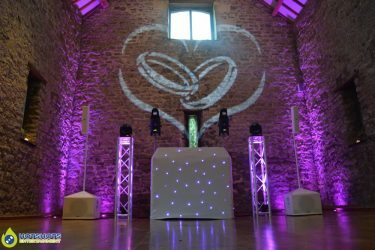 Congratulation to Mr & Mrs Armstrong who got married at the lovely Priston Mill Tythe Barn on the 11th August 2017. 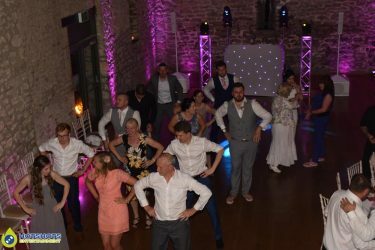 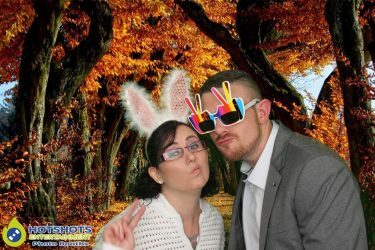 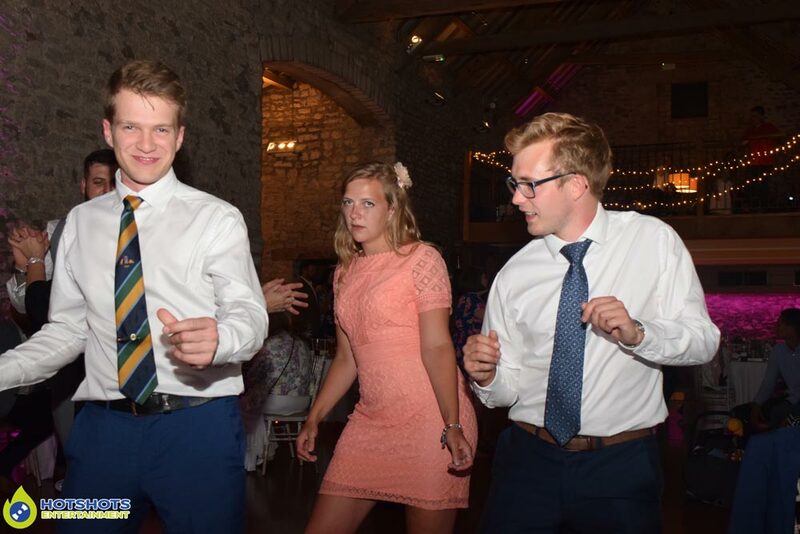 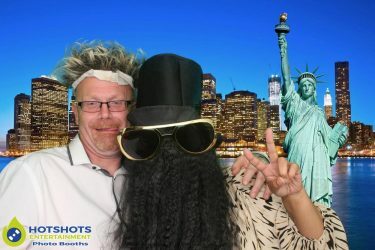 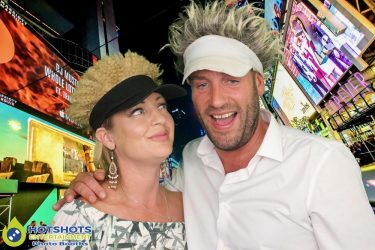 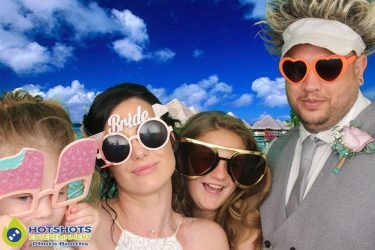 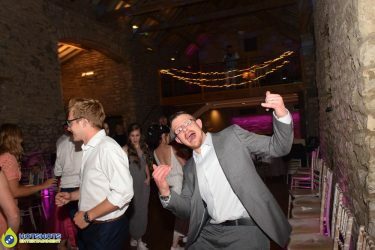 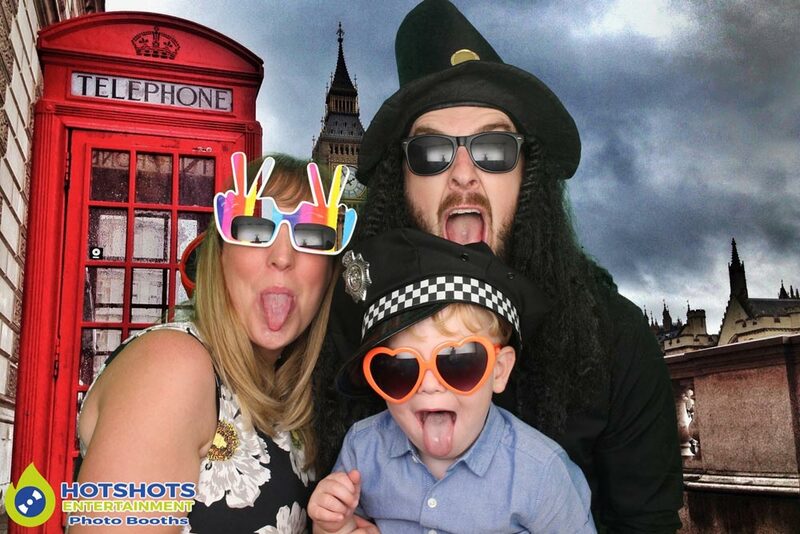 Hotshots Entertainment was booked in for the Platinum disco & 3 hour photo booth, the whole night was fantastic, with loads of people in the photo booth with the new wedding favor key rings we’re now doing, which went down a treat, the guests could not get enough of them. They also had some garden games from Bristol Fun For Hire, it was great working with them again, the videographer was Ben Pope from A Perfect Memory also a proud member of the Bristol Wedding Network, the photographer for the day & evening was Aston Hue Photography, everyone did such an amazing job including the staff at Priston Mill to make sure the happy couple had the best day possible. I did also take some pictures you can see a few below & the disco ones you can find HERE & the photo booth ones are HERE, please tag & share if you dare.